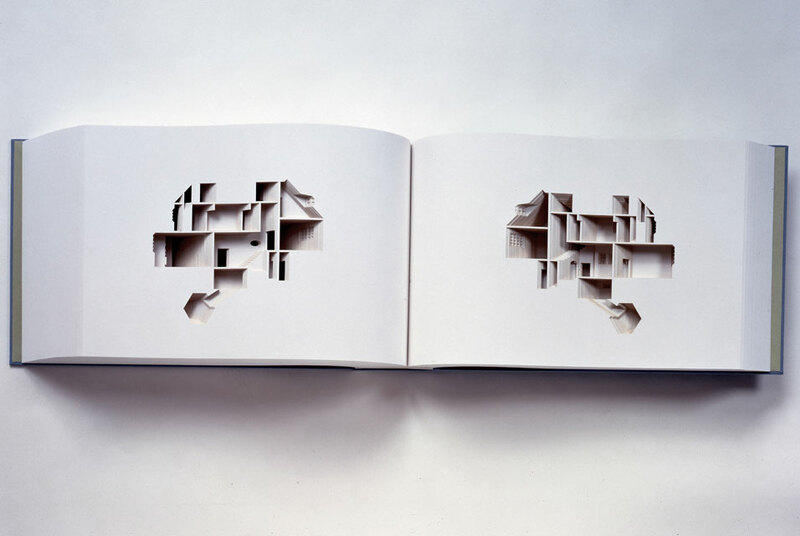 Olafur Eliasson, "Your House", 2006. Photo: Courtesy of Tanya Bonakdar Gallery. NEW YORK, NY.- For the first time, the Museum of Arts and Design will partner with Fountain Art Fair, the alternative pick for NYC's 2010 Armory weekend running March 4 - 7, 2010. Fountain Art Fair is known for presenting cutting-edge and independent art galleries. The Museum of Arts and Design, which is currently presenting Slash: Paper Under the Knife, the critically acclaimed exhibition of cut paper works, will partner with Fountain Art Fair for a VIP Preview Day on Thursday, March 4, from 11:00am to 7:00pm at the art fair on Pier 66 in Chelsea's Frying Pan (26th Street and Hudson River Park). Providing an exclusive advance entrance to see the 20 diverse art projects, guests will have the opportunity to be the first to view the latest undertakings included in the fair, such as Lyons Weir Gallery's presentation of The Art Bazaar, Christina Ray's Swoon Benefit for the Braddock PA Studios, Zeitgeist Gallery's exhibition from Paris, the Brooklyn-based project Open Ground, and We-Are-Familia which will be displaying their keep-sake boxes and work from Whitney Biennale 2010 artist Rashaad Newsome. Fountain's final list of exhibitors is rounded out by the recent addition of Gawker Artists and Temporary States, Shelter Island based Sara Nightingale Gallery, and Boltax Gallery who will host Nuala Clarke's "One of One Thousand Worlds" in the Lackawanna Caboose. Recent additions also include installations by Miami based artist Miguel Paredes, New York based Seth Mathurin, and a return of the Murder Lounge artists collective, plus video installations by Allison Berkoy on the Frying Pan, a New York historical landmark. A full list of participants is available below. Tickets to the Museum of Arts and Design VIP Preview Day are $20 in advance and include a Friday through Sunday Weekend Pass to the Fountain Art Fair as well as a 10% discount on membership to the Museum of Arts and Design. Following the Museum of Arts and Design VIP Preview Day, Fountain Art Fair will be open to the public, Friday through Sunday, March 5-7, from 11:00 am until 7:00pm. An opening night reception will be held Friday evening from 7:00pm until midnight.